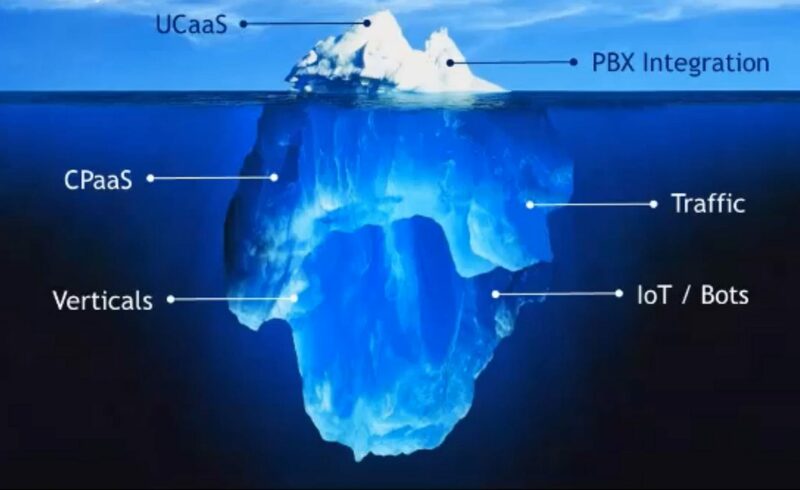 These are turbulent times for UC vendors as re-invention and innovation are critically important as the basic UC proposition matures. Some companies are ahead of the curve, and some are (fatally?) behind. 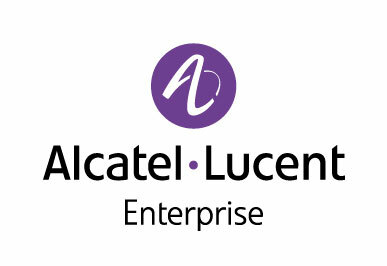 In many ways Alcatel-Lucent is ahead. The company was struggling in identity and investment while under its Alcatel-Lucent parent, but that’s all in the rear view mirror now. Alcatel-Lucent unloaded its Enterprise division when it sold the business (in Oct 2014) to Huaxin — a diversified, telecom giant in China. One never knows how acquisitions might play out, but it appears to be a happy ending for ALE. ALE+Hauxin appears to be on track for a happy ending. ALE had pent-up innovation in its labs that Huaxin released. Company leaders and managers – still largely in France – seem to have excitement in their voice and a spring in their step as the resume and update their innovative portfolio. In a nutshell, the company is rapidly pivoting to cloud services and focusing its go-to-market on verticals. The cloud play is broad, but centered around Rainbow. I can’t defend or explain the name, but it is a combined UCaaS and CPaaS service unlike other offers out there. Rainbow is optimized to make your ALE UC premises-based investment great again. You can learn more about ALE, Rainbow, and its vertical strategy with this TalkingPointz 2Pager. See other TalkingPointz 2Pagers here. All 2Pagers are free.